You can have a blast year-round at this cool, indoors party center boasting 7,200 square feet of space. Located on the corner of N. Airport Drive and Independence St., Incredible Inflatables has six massive, industrial-sized inflatables perfect for your next party. Book your party and reserve three inflatables, including a Combination Unit with punching bags, a slide and basketball goal, the Obstacle Course and the biggest double slide you’ve ever seen. Bigger parties can book all six inflatables, but two of each are identical. With trained staff on site and safety measures in place, you can rest easy knowing your little one’s bash is in good hands. Unlike some other inflatable centers, parties here are always private. You won’t have to share your space with anyone, and the jump room is all yours for nearly two hours. 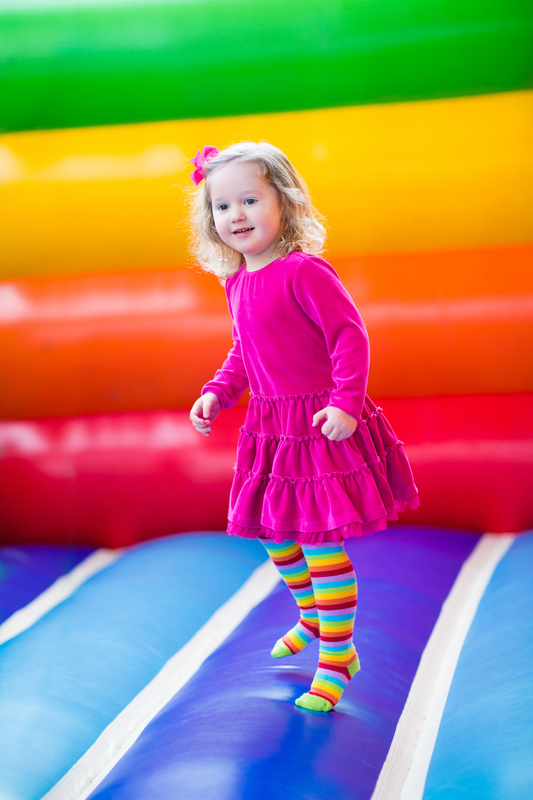 There are no hidden prices or fine print when booking a party at Incredible Inflatables. The “smallest” parties here are for up to 20 kids, with (nearly) limitless adults allowed. (And if you are a kid at heart? The obstacle course guarantees a real workout!). Kick back with ample seating, including up to six benches six feet long. You’re free to decorate as you wish, with the exception of hanging décor from ceilings. Enjoy a full hour to decorate before the party. Owned and operated by a Shawnee native, you won’t have a better party experience anywhere in town. Start planning your party now.